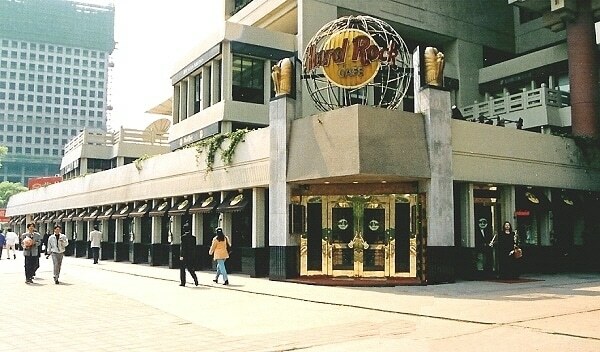 The idea for Birchtree Global was born at the Hard Rock Café, in Shanghai, China in 1998. Janet Walsh and her colleagues, women industry leaders on a state visit to China, lamented the lack of independent global, business advisory services. They wanted advice from business people who knew how to globalize strategy, businesses, and people. They wanted unbiased recommendations to solve their complex challenges, not global advice from a company with a “one size fits all” product to sell. A year later, in 1999 Birchtree Global was launched to provide independent, strategic, business, and HR services to globalizing businesses. From our beginning at the World Trade Center Association in Atlanta we have grown our operations to include an Eastern office in New York, NY, and a Western office in Denver, CO. Between 7-12% of businesses founded in 1999 are still in existence in 2019. Many have folded, other have been sold or absorbed into another business. We believe three things have made Birchtree Global the success it is todays, experience, knowledge application, and insight. From the beginning Birchtree Global hired experienced business leaders with “boots-on-the-ground” experience in foreign countries. These individuals had opened new markets and faced organizational challenges from the same perspective as our customers. This gave us a leadership perspective that knew countries and states define legal, financial, tax, and HR activities very differently. They knew there was no one definition for the role of an HR professional that was consistent from country to country. In some countries, for example, that act of hiring a person creates a global tax presence, or by the simple act of legal incorporation in one country a lawyer would commit the company to specific tax policies. We could create solutions based on our customers strategic objectives using the best combination of services and support. This gave us a distinct advantage over legal or tax firms or employer of record firms with limited expertise in corporate management and other functional disciplines. 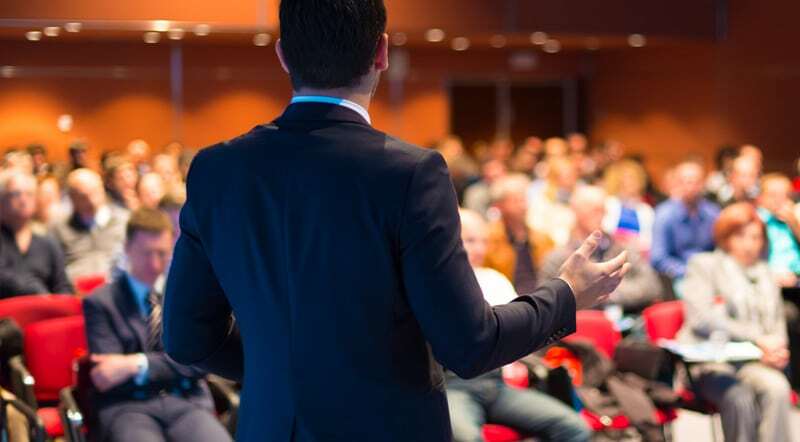 Because of our corporate experience we worked with and knew the in-country, financial, tax, and human resources firms that were highly regarded for their thought leadership and experience, not necessarily their high prices. This knowledge coupled with our strategic focus gave our clients the right combination of legal, financial, tax, and HR help for their strategy. We also had a significant advantage in our ability to acquire knowledge and data. 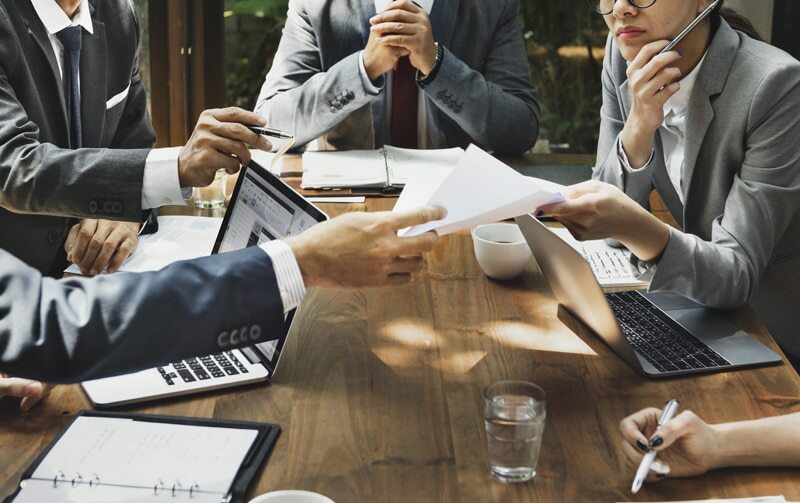 Because of our experience as corporate executives we knew, individual, anecdotal experiences did not necessarily lead to good strategic business decision-making. Good research, fact-based analysis, and documentation led to more accurate solutions. Early on, Birchtree Global invested in creating a world-class, data base resource of studies, articles, research, and government documents. Combined with the data bases from four University research libraries and information from distinguished organizations such as The Economist, The Brookings Institute, and Conference Board among others, resulted in a hard to duplicate, world-class research platform. Access to this data has informed our research activities and made us a global thought leader business and human resources. But knowledge alone is not as effective as knowledge informed by experience. We leverage our exceptional resources and experiences to help our clients solve complex problems and achieve their goals. But experience and knowledge is not enough to be successful. You must be adaptable. Business people know the world is not a static place. It constantly evolves and changes. Establishing operations in a new market in 2015 because of competitive tax infrastructure, good supply chains, and a wealth of talent, may not be the same operating reality in 2019. In the last twenty years Birchtree Global has helped our clients weather market entry challenges in frontier markets, which have become established economic centers, and in established economic centers that have been rocked by turbulence. Effectively responding to challenges has helped our longevity as a business. Working internationally with great customers has shown us a range of options and resources that can be adapted to fluctuating economic, business, and political conditions. We combine experience, world-class knowledge data bases, and adapt them to craft winning solutions for our customers.